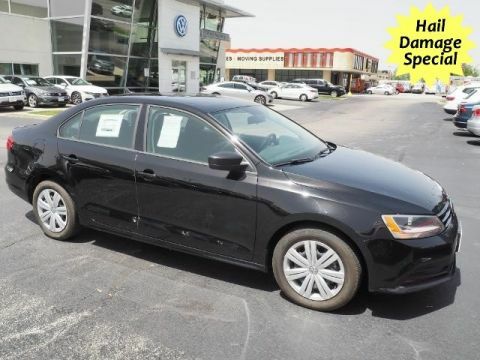 Pricing Excludes Certified Pre-Owned Fee. Hail Damage Special! Check out this hardly driven vehicle. Still has that new vehicle feel. Local car, we know where it comes from. 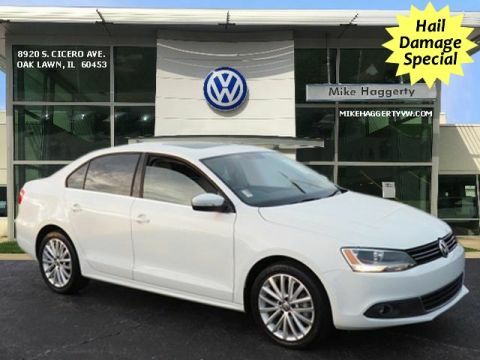 We serve all Chicago and Orland Park Volkswagen shoppers new and used car with finance, service, parts, accessories and more! 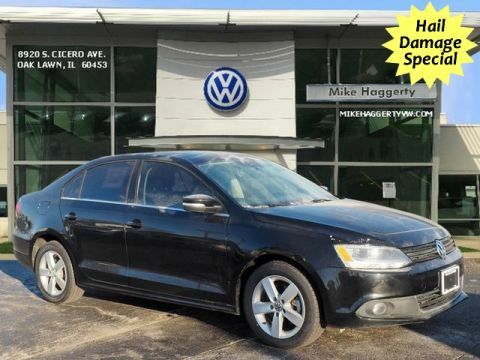 Nobody knows new and used cars with service like Mike Haggerty, and no one knows Volkswagen vehicles like Mike Haggerty Volkswagen. 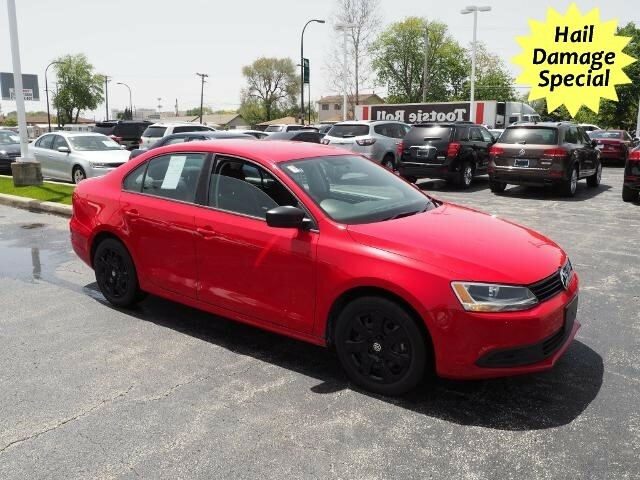 We are a Chicago VW dealership, serving Orland Park in Oak Lawn, giving all customers the great customer service they deserve. 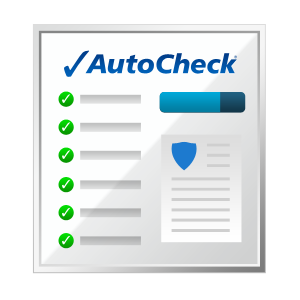 Through our many years in auto sales, we have remained committed to our customers and their complete satisfaction. We cater to the Chicago, IL area including Orland Park. 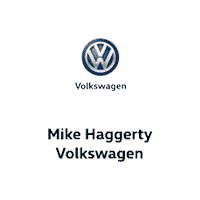 Mike Haggerty Volkswagen	41.7301526, -87.7420187.